HCMC integrates Mobile Pro’s security system for long-term construction project. MPS trailer at November 12, 2015, ground-breaking ceremony for HCMC’s new building expansion. 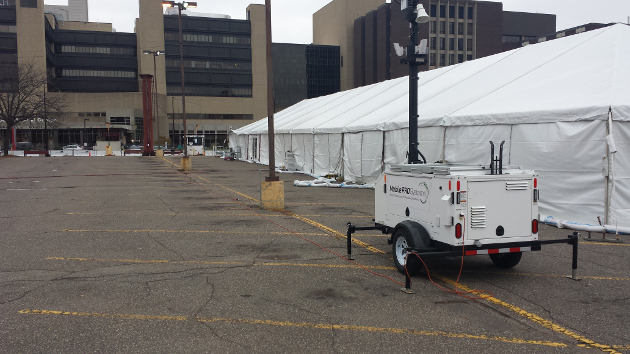 Hennepin County Medical Center obtained security trailers from Mobile Pro Systems to aid in monitoring the construction site of their new $221 million, six-story medical building which will will consolidate the medical center’s 40 primary and specialty clinics into one location. 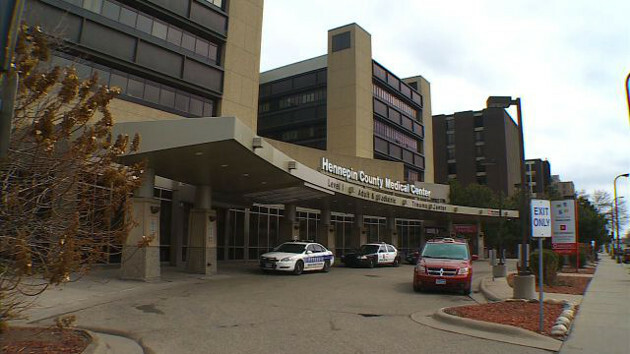 The project broke ground on November 12, 2015, and is expected to take at least two years at the urban trauma center located in downtown Minneapolis. The Commander 3400 trailers integrate with HCMC’s existing security system and provide the flexibility required of securing an on-going large scale construction project amid the heavy traffic generated by a major city hospital. Read more info about the HCMC expansion here.